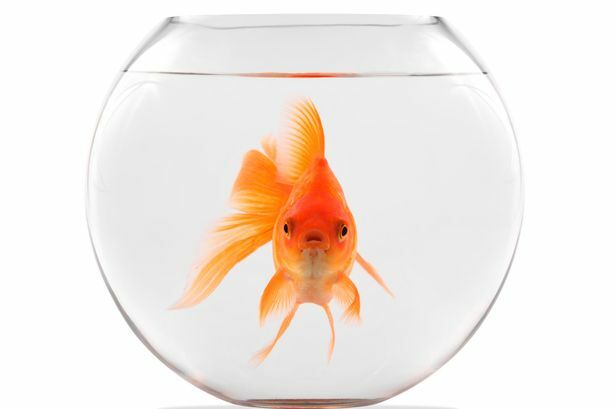 I have a friend who told me once that fish don’t remember anything for more than a few seconds, which in his mind explained the miracle of ceramic castles in a fishbowl. A fish could swim past the unusual object and experience the joy of “oh look, there’s a castle!” before swimming to the edge of the tank and returning to the same spot to relive the same, elated emotion. It’s good to know that people who purchased castles in their fish tanks for this reason care so much about the mental health of their aquatic pets. More recently, I was reading about a 2004 town council meeting in Monza, Italy, which took the unusual step to ban fishbowls. Although the lack of oxygenation was a concern, the council determined that the fish suffered due to a “distorted view of reality.” Apparently, castles were never considered as an option to improve fish lives. The Monza fish may have escaped life in one kind of bowl, but I fear death may not be as kind. The porcelain bowl is never very far away.